Something for the lads here. I noticed there is a spike in the interest for Zoids recently and after seeing all the hoots at local forums and even my FB, I think it's about time to start working on your backlog (that applies to me and Waylander as well). Sounds cool Toymaker! 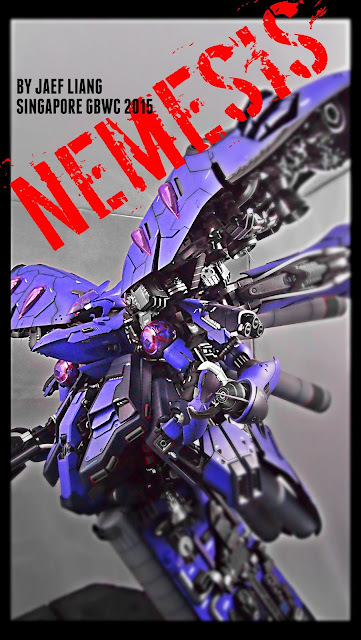 I'm not in Singapore but if I get a zoid done by then maybe I'll just share on the FB page? Of course you can my friend! Please do!